It can be so hard to change for the better. We sometimes think what we need is a new start - we change jobs, houses, cities, churches, relationships, banks etc. 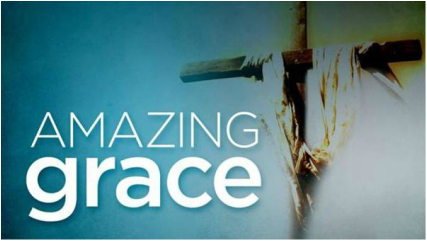 But God offers us the ultimate new beginning called ‘grace’. He changes us from the inside out, not from the outside in. Join us for a 4 part series in Ephesians as we discover how God changes a life by the power of grace and gives it new purpose.